Malaysian and Singaporean food are virtually the same. So much so that I find it difficult to draw the line between Malaysian and Singaporean recipes. So to be safe I chose a recipe which clearly stated the country of origin, "Singapore noodles". This is unlike the usual fare that I come across. This noodle dish has a spicy twist to it as curry powder was used. And this is the first time I used capsicum and snake beans to fry noodles! 1. Heat 1 tbsp oil in a wok until hot. Fry snakebeans over high heat for about 5 minutes or until slightly charred. Remove and set aside . 2. 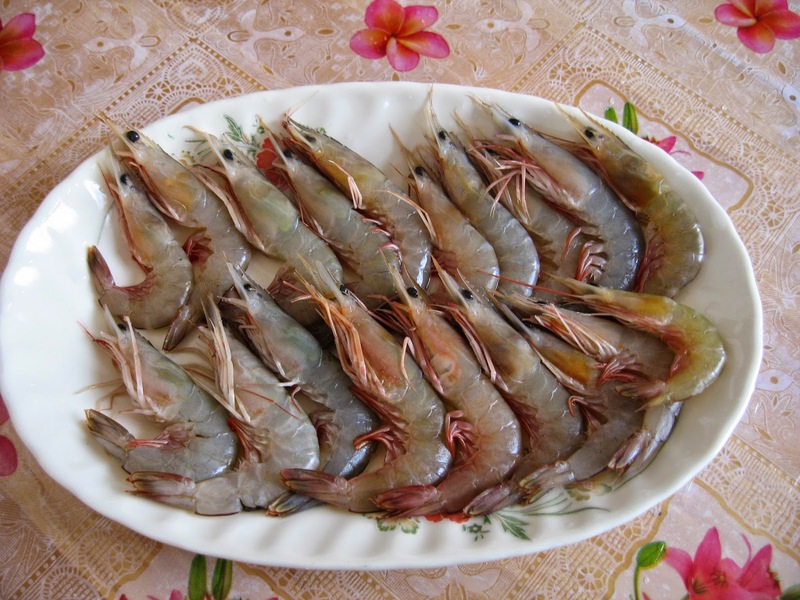 Add shrimps to pan-fry until they curled up and turned pink. Transfer them to the plate of snakebeans. 3. 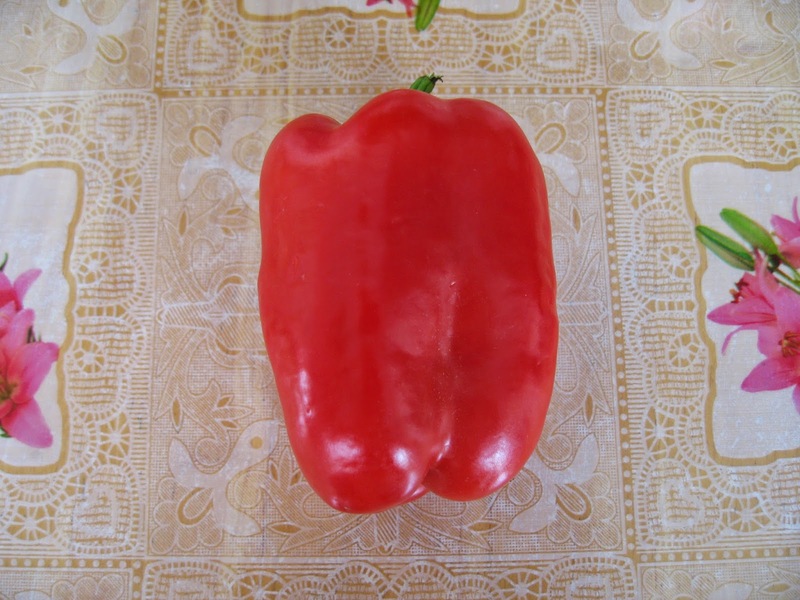 Add 2 tbsp oil and stir-fry capsicum and onions together for 3 minutes or until tender. 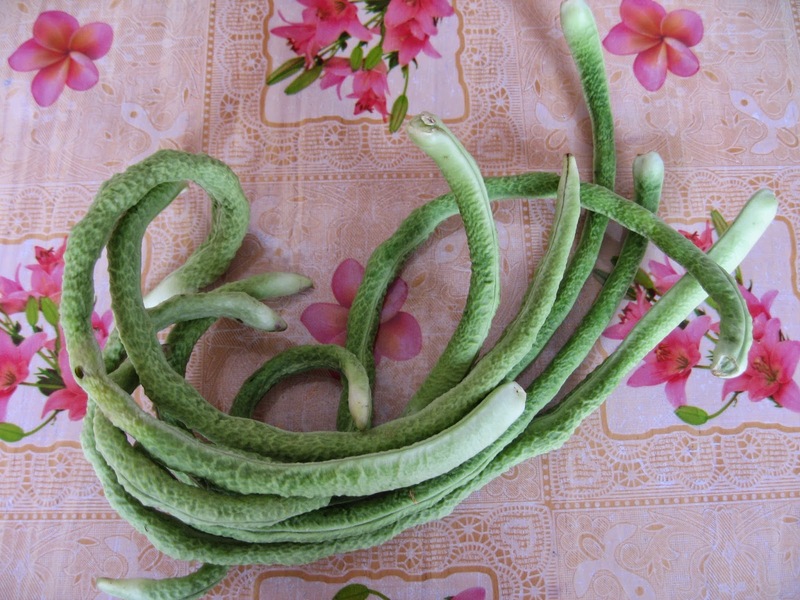 Transfer to the plate of snakebeans. 4. Reduce heat to medium and pour beaten eggs into wok to create a thin omelette. Remove and cut them into thin slices. Set aside. 5. Add remaining oil to wok. 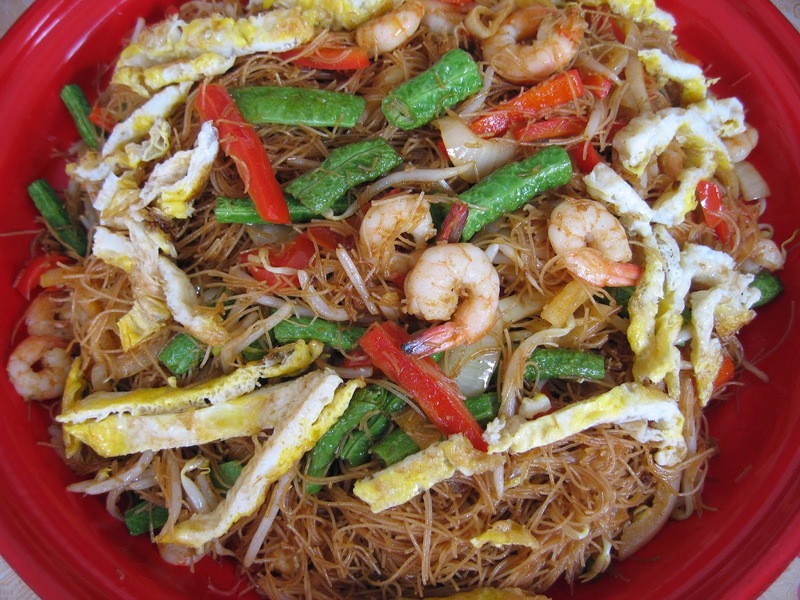 Then add curry paste and bean sprouts, followed by beehoon. 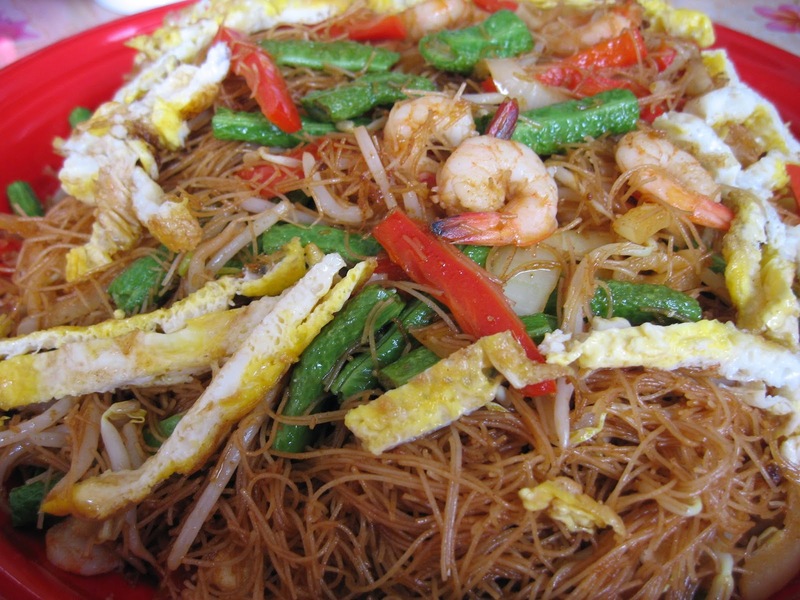 Use a pair of bamboo chopsticks to toss the beehoon. Add soy sauce and mix well. Then add the snakebeans, shrimps and capsicum. Stir-well and mix everything together. 6. Add sliced omelette on top to garnish. What look at those ingredients! Homecook with lots of love.